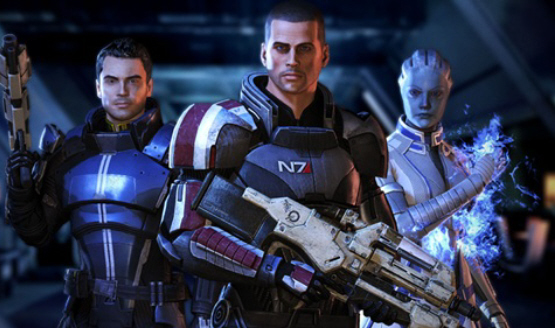 Mass Effect Trilogy, Ni no Kuni, Final Fantasy X/X-2 HD Remaster and more all get discounted. This better be the right date! In space no one can hear you yell at EA. To make up for not being on the cover art.